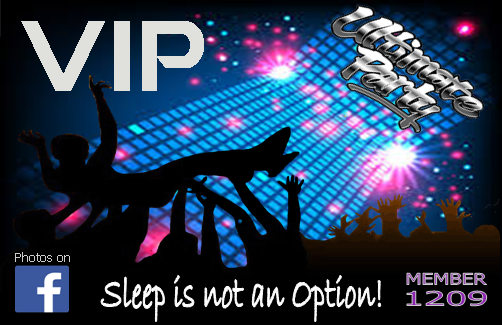 The Ultimate Party VIP Card will include any Wednesday or Saturday Party tour including New Years Eve. You can join us anytime for free for a full 12 months valid from 1st party you join. We also offer upto 4 for friends to travel with you for only $25 each (excluding New years Eve). Must still call the office to book your Party Night on (07) 4041 0332.